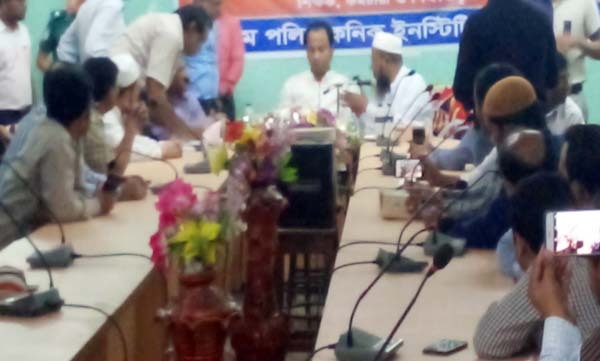 Left-leaning candidates of the Sommilito Parisad Jamal Uddin and Jahangir Alam were elected President and General Secretary, respectively of Chattogram District Tax Bar Association (CDTBA).Chief Election Commissioner Kazi Mohsin Chowdhury declared the poll results of CDTBA election held on Sunday. Three panels: one led by the Awami League and other pro-Liberation forces backed Chattogram Tax's Ainjibi Somonnoy Parishad, progressive and left-leaning Sommilito Parisad and pro-BNP-Jamaat backed Chattogram Tax's Ainjibi Oikya Parishad participated in the election this year. 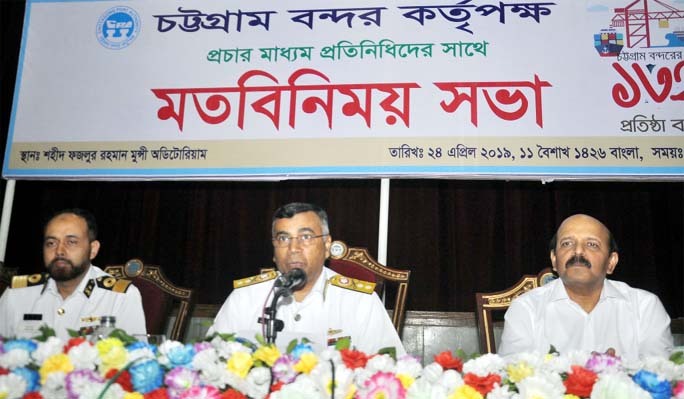 The left-leaning Sommilito Parisad won six posts including president and general secretary out of 15 posts, Awami League and other pro-liberation forces backed Chattogram Tax's Ainjibi Somonnoy Parishad got seven posts and pro-BNP-Jamaat backed Chattogram Tax's Ainjibi Oikya Parishad secured two posts. A photo album titled 'Sheikh Hasina in Chattogram ' handing over to Prime Minister Sheikh Hasina and her son Sajeeb Wazed Joy at a simple ceremony at Prime Minister Office by senior photo journalist and freedom fighter Debu Prasad Das recently. 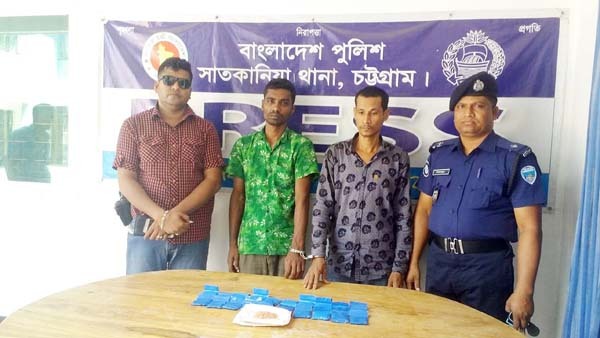 Bangladesh Puja Udjapon Parishad, Chattogram City Unit formed a human chain on Monday protesting killing of Nusraf Jahan Rafi , a madrasa student of Sonagazi. Deputy Minister for Education Mohibul Hasan Chowdhury Nowfel MP speaking at a meeting with teachers of Government Polytechnic Institutions as Chief Guest recently. Satkania police arrested two drug traders from different areas on Sunday. 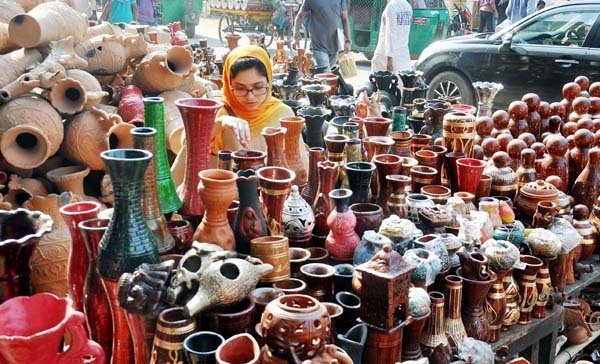 A Pottery Fair began at Laldighi Maidan marking the Jabbarer Boli Khela. This snap was taken yesterday.